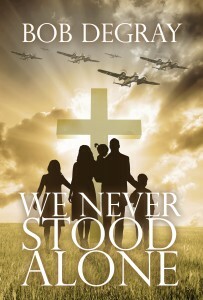 Will a little church and its fragile people be overwhelmed by this new war, this “World War II”? Lloyd Robins went from despair to deliverance during the Great War of 1914-1918. 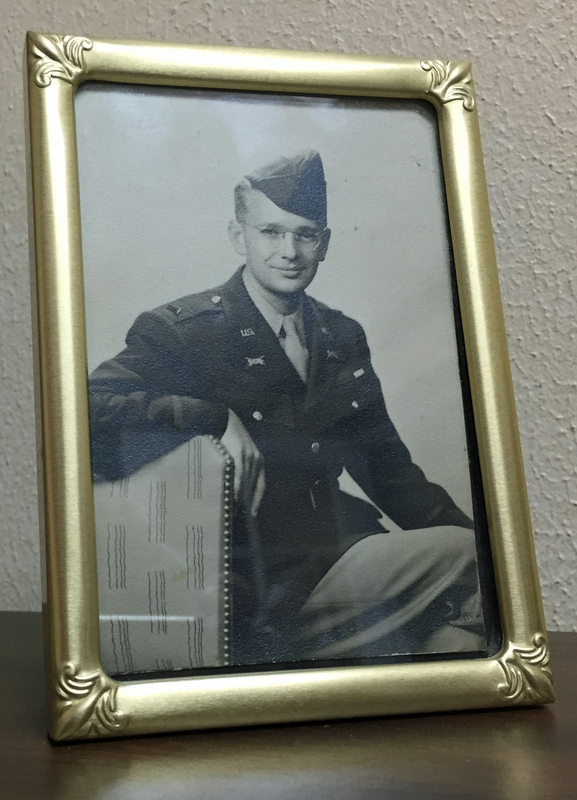 Now, in 1939, he is a pastor of a little church in a quiet Thames River town. How will he fare as the people of Stokely Free experience the trials and tragedies of a new cataclysm? How will Edwin handle the RAF? Is Welly really a coward? Will Arthur’s little ship cross the channel? Should Violet go to be with her sister in Coventry? Will Alan’s antagonism toward Lloyd lead to open conflict? As the war comes home, the stresses in Stokely reach the breaking point. Does Jesus really make a difference when things get hard? 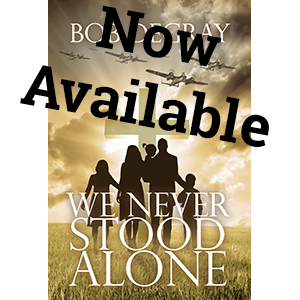 Author Bob DeGray has been a pastor for 25 years and has watched God at work in the lives of those going through trouble, triumph and tragedy. He has also been a fanatic reader of World War 2 history, in love with the little stories that make the era endlessly fascinating. 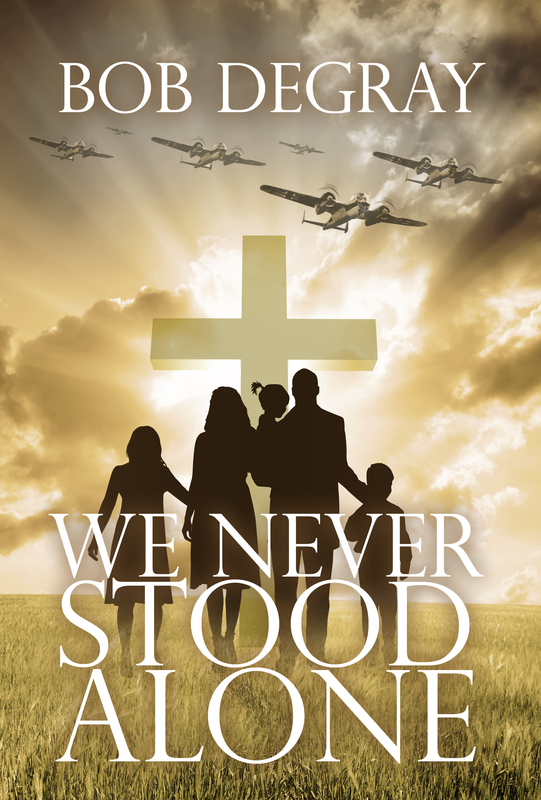 We Never Stood Alone emerges at that intersection: the faith stories of a contemporary church and the cataclysm of a great war. God’s eternal battle for intimacy with His people.